Since 2009, G.L. Wilson has been a leading ac contractor in Lansing, MI serving the Perry area. With a friendly staff and high-quality service, we've maintained a name for ourselves among the community. We have the fastest response time and 24-Hour availability to take your call. It's our goal to help bring consistent comfort to your home or office building. 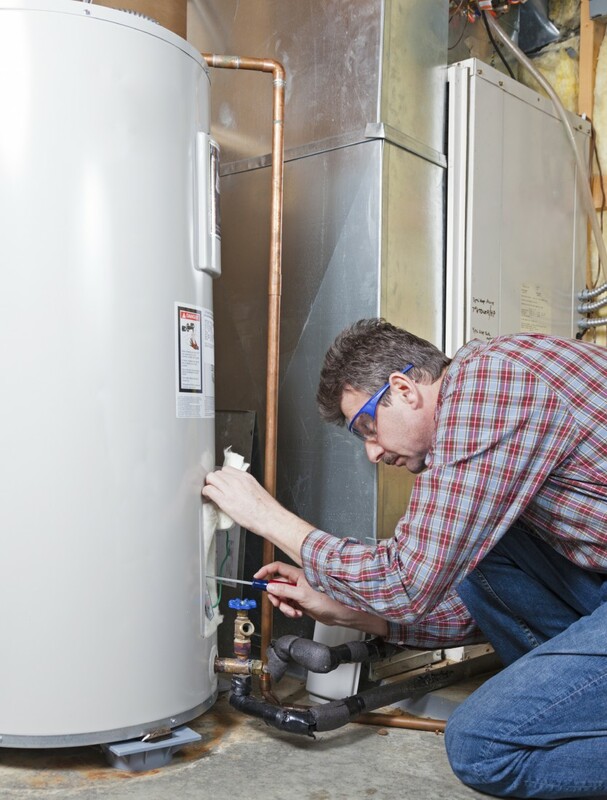 Our team of highly-trained and experienced heating contractors specializes in all makes and models of furnaces, boilers, and water heaters. While we recommend Trane, York, and Armana products, we can repair and service any equipment in your home or commercial building. To protect your investment, G.L. Wilson offers the best warranties on labor, as well as replacement parts. Summers in Michigan can get very hot, so you want to prepare with a fully tuned-up air conditioner that will last. We can recommend the highest-efficiency air conditioning units that will keep you cool while saving you money. You need a ac contractor with the knowledge to install, repair, and offer maintenance for any AC unit or commercial HVAC quickly and affordable so you can achieve superior comfort.